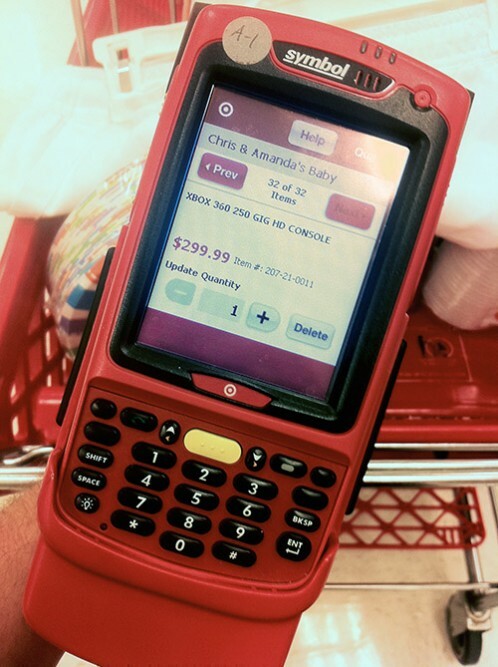 Amidst all the excitement of being pregnant, you walked into a store with scanner in hand and went to work creating your baby registry. You were overwhelmed or over excited, or maybe both. Once baby is home and you start your life together as a family, your daily activities will help you determine what you actually use. It’s almost a shame you can’t take a baby for a test drive while you’re pregnant to find out what you truly need. Chances are your registry was far from perfect. You missed things you desperately need, or you added things that were frivolous or redundant. Before baby is born is the time to rectify this situation. At some point after baby showers and the new arrival gifts have stopped rolling in, you’ll want to close out your registry. Before you walk into the store proudly pushing a shopping cart with your infant seat perched in the basket, check the stores close-out policies and procedures. You don’t want to miss out on any benefits or discounts. Each store has its own policy regarding how long your list will be available, how to close it out and what benefits you receive for doing so. Some send you a one-time use coupon to purchase of the remaining items on your list.